Social Skills Groups When He Feels Left Out. The rejection and peer isolation may cause your child to act-out at home or school; he may become depressed and have anxiety or show signs of withdrawal, lack-self confidence, and self-esteem. Children may have difficulty making friends if they struggle to interact with others appropriately, act too aggressively towards others, have a hard time waiting for their turn, miss communication cues or lack problem-solving abilities to deal with conflict and frustration. Peer rejection has been shown to be more prevalent if your child experiences symptoms of ADHD, ASD (Autism Spectrum Disorder), has experienced trauma or other hardships, exhibits social anxiety, has trouble relating or connecting with his peers. 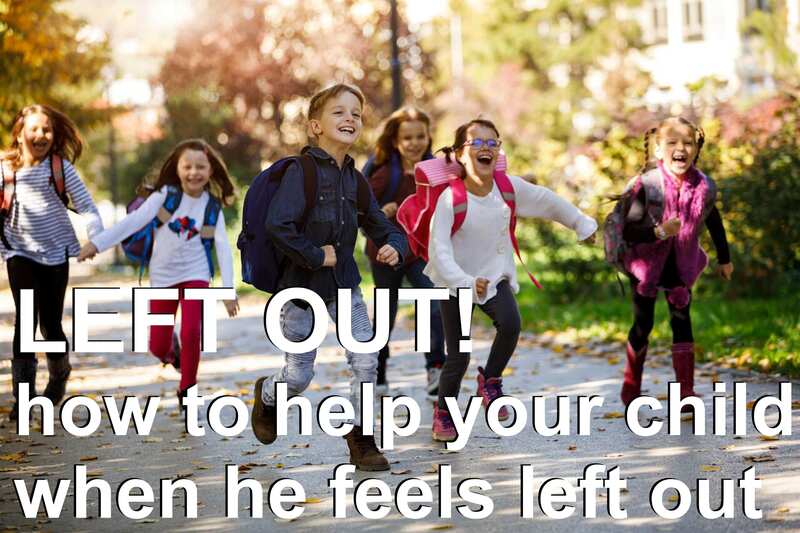 It is important to know that there are ways you can help your child with his social skills, help him to learn how to make friends, and ultimately find him find social success. Understanding and providing support for your child today will not only help foster social-confidence but may also play an essential role in your child’s future success and overall happiness. One of the best ways to help your child build social skills is to provide plenty of positive social interactions with peers. Knippenberg, Patterson, Langley, and Associates, offers year-round social skills and friendship groups to help your child grow in his social abilities. During these, fun, goal-oriented groups our team of dedicated professional counselors uses group discussions, games and real-time role modeling as guidance for friendship skills and social learning. Socialization groups will support your child and help him understand and process his emotions, learn how to handle different social situations, connect with others experiencing similar situations and build new skills to create lasting friendships. Knippenberg, Patterson Langley, and Associates has been providing social skills groups in the Denver area for children and teens for over 30 years. We have helped 1000’s of children find social success through the CONNECT socialization group model. Socialization groups are now forming for the school-year session at both the Denver and Littleton locations. Click HERE for more information about our social skills groups or contact us today.